Lovely single story home in desirable Primavera subdivision! Close to schools, parks and easy freeway access. 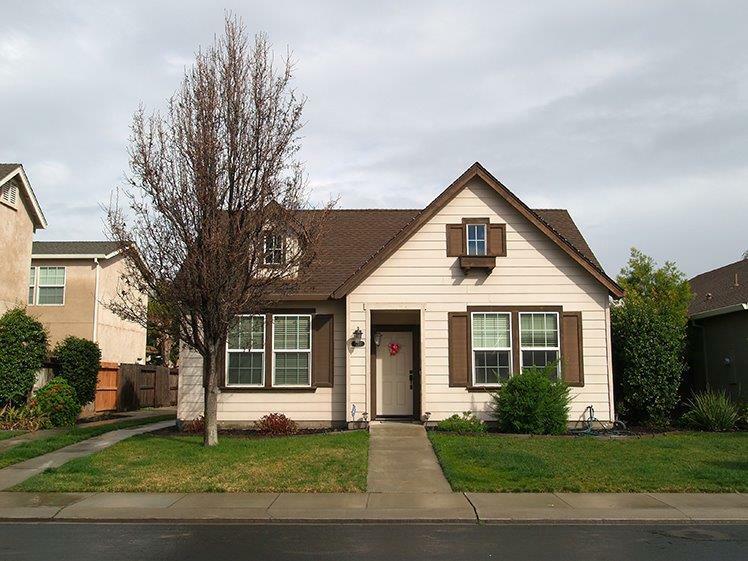 Home features a great open kitchen with granite counter tops, stainless steel appliances, roomy bedrooms with New carpet! Perfect for the first time home buyer! !